Cathula+ NEO - Hindustan Syringes & Medical Devices Ltd.
Cathula+NEO I.V.cannulas (with/without injection port cap) make a technological leap into the future of medical care with a never before range of benefits for both the patients and medical staff. Fewer complications minimising the risk of thrombus generation while reducing medication costs. 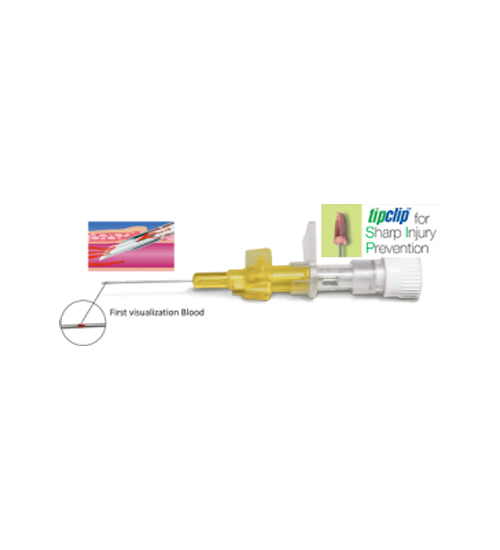 Do not reinsert partialy or completely withdrawn needle to avoid puncturing of catheter. if the pack is previously opened or damaged then do not use.